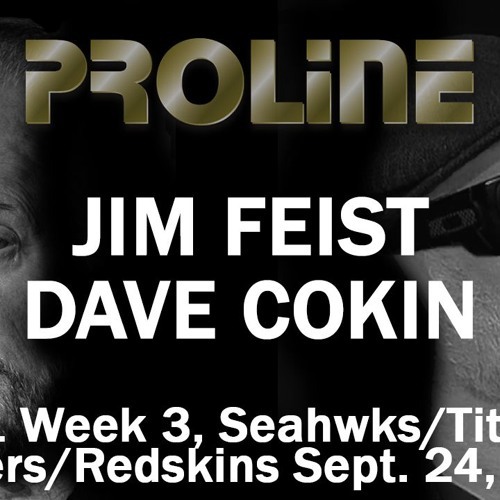 Complete version of Proline in Las Vegas with Jim Feist and Dave Cokin looking at the NFL Week 3 line moves. Plus the Poll Question of the Week: Which Franchise has the Crummiest Management (Chargers, Colts, Jets, 49ers)? They also examine the Seahawks/Titans and the Raiders/Redskins TV football games with free picks.